Polypropylene Webbing	There are 4 products. 1m * Polypropylene Webbing 1" - Black. Sold by the metre. This webbing is commonly used in making luggage straps, dog leads, backpacks and holdalls. 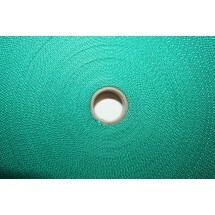 1m * Polypropylene Webbing 1" - Green. Sold by the metre. 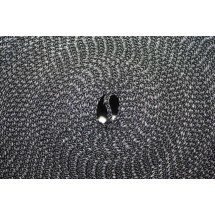 This webbing is commonly used in making luggage straps, dog leads, backpacks and holdalls. 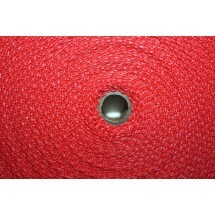 1m * Polypropylene Webbing 1" - Red. Sold by the metre. This webbing is commonly used in making luggage straps, dog leads, backpacks and holdalls. 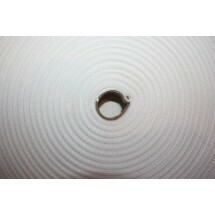 1m * Polypropylene Webbing 1" - White. Sold by the metre. This webbing is commonly used in making luggage straps, dog leads, backpacks and holdalls.